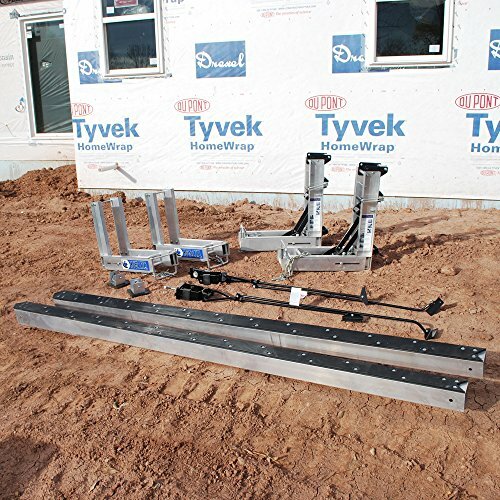 The Qualcraft Ultra Jack Aluminum Pump Jack System is a unique scaffolding system that's safe, durable, and a dream to operate. 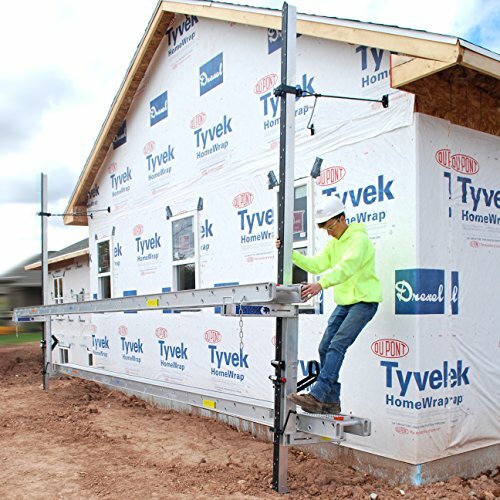 This all new state-of-the-art versatile scaffolding system is perfect for the contractor who can't afford to waste time on the job. 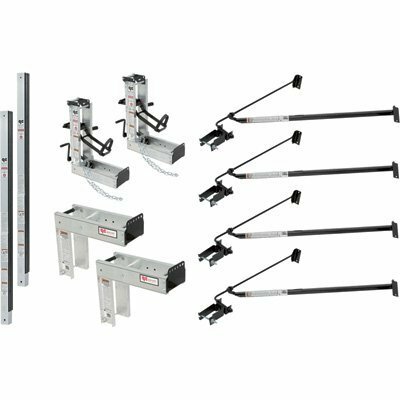 Portable, easily transported, the Ultra-Jack system has a variety of components that can be added such as a workbench which can be installed without removing the Ultra-Jack from the pole. 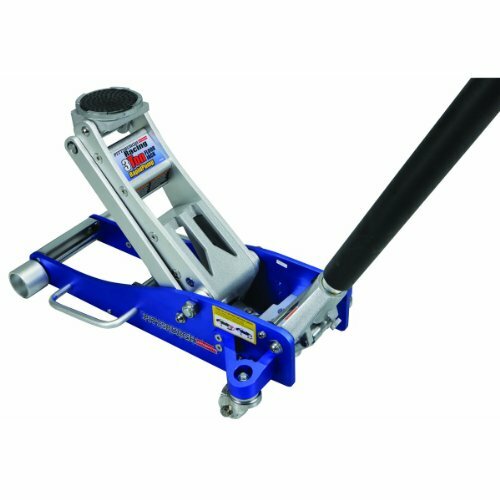 The Pump Jack features a padded handle for comfort and a positive grip, positive spring loaded cam lock, oversized toe strap to accommodate work boots, removable brake lever for easy mounting to pole, easily adjustable work platform, and greater climbing rate per stroke, with less worker fatigue. A basic starter system will consist of the following components. 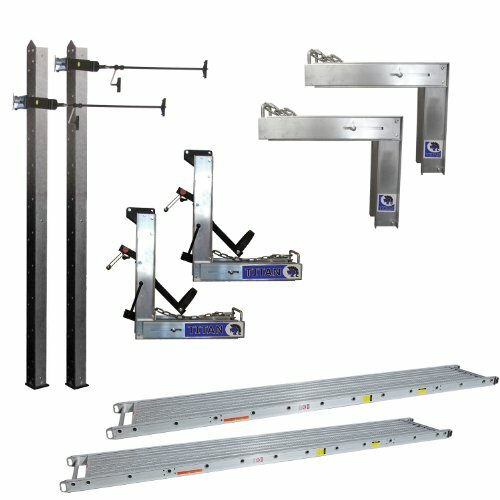 Two Ultra-Jacks, four braces, two workbenches, two 24 ft. aluminum poles with non skid pole bases. 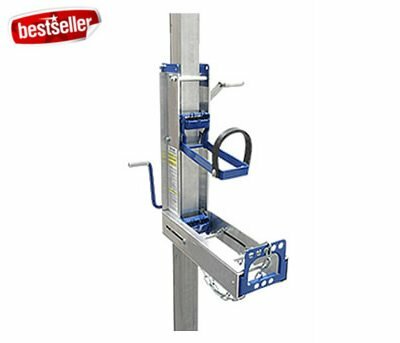 Aluminum planks, guard rails and toeboards can also be added. 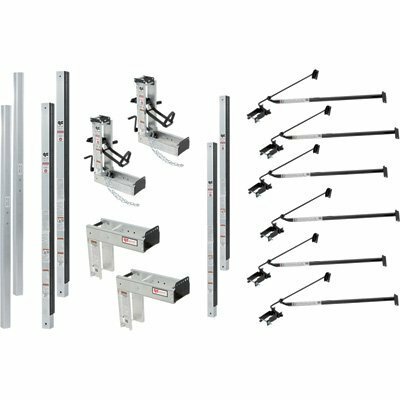 Provide sturdy scaffolding for your next project with the Qualcraft Industries Ultra Jack Workbench. 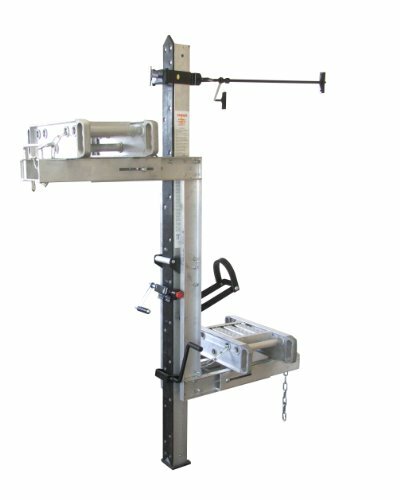 This product is made of aluminum and can also be adjusted to help suit different platform widths. 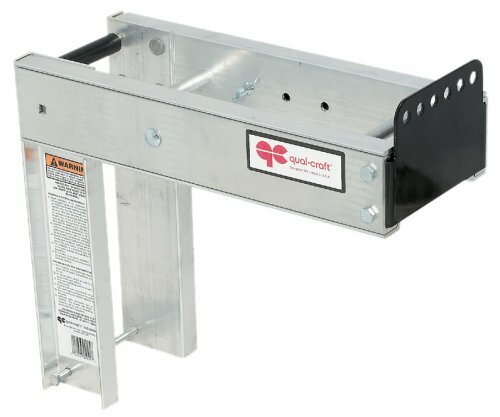 Compare prices on Aluminum Pump Jacks at ShopPlanetUp.com – use promo codes and coupons for best offers and deals. We work hard to get you amazing deals and collect all available offers online and represent it in one place for the customers. Now our visitors can leverage benefits of big brands and heavy discounts available for that day and for famous brands.